If you’re visiting the UK during the festive season, the Christmas markets dotted around the country are an absolute must. 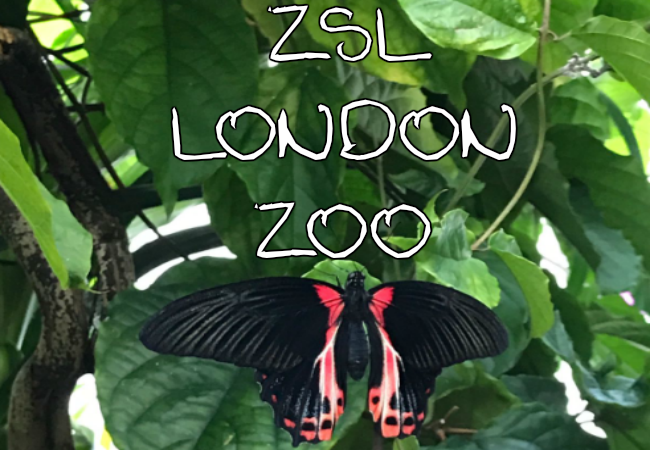 Forget about the cold for a few hours and get lost among cute wooden stalls, fairground rides and perhaps even an ice rink! Christmas markets are a brilliant place to meet friends, spend time with family, buy last minute gifts, discover independent craft sellers and enjoy the best of festive food and drink. Feast on bratwurst, crepes, roasted chestnuts and sip a cup of steaming hot mulled wine or spiced cider – what could be better? 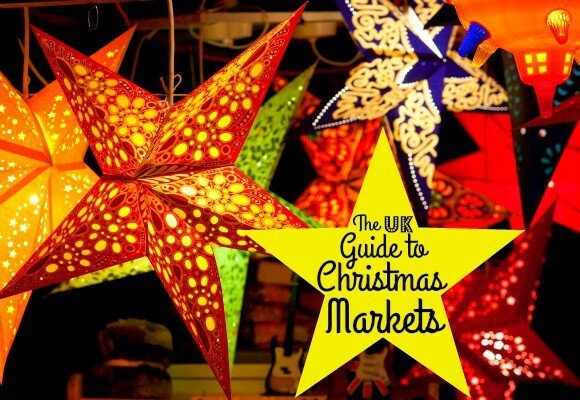 Read on for our guide to the best Christmas Markets in London, a couple from around the UK and two in Europe! 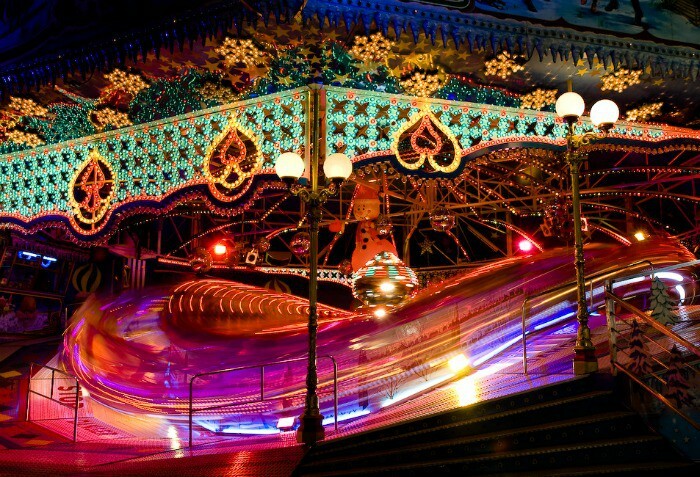 Winter Wonderland: Centrally located, Winter Wonderland is a combination of fairground, Christmas market, festive bars, food stalls and ice rink – it’s got it all. Due to the sheer size and scope of this festive-al, it can get pretty busy. We advise going on a weekday and if you want to ice-skate, you’ll need to pre-book. When? 18th November until 2nd January Where? Hyde Park, W2. Nearest Underground? 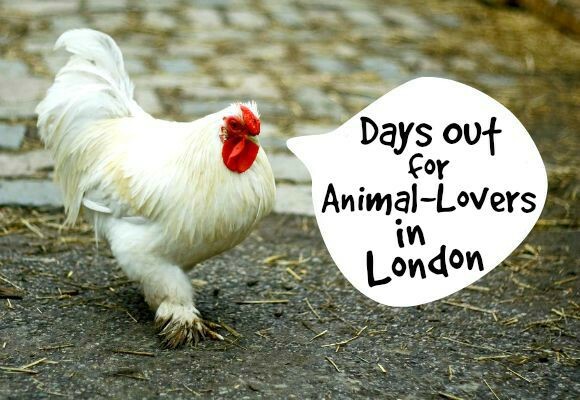 Green Park, Knightsbridge, Marble Arch, Hyde Park Corner. 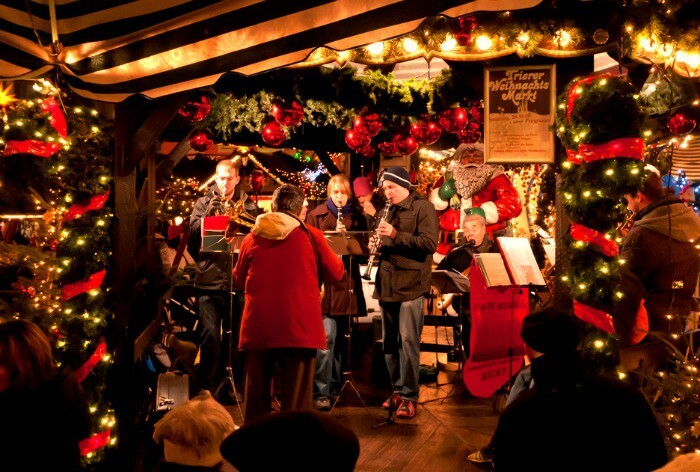 London Bridge City Christmas Market: This year, the London Bridge market will be transformed into a Winter Dream. Market goers can enjoy Christmas cocktails, gourmet hot chocolate, mulled wine, craft beer, pop-up street food vendors and a wide range of independent gift and craft sellers. There will also be a heated canopy, under which people can snuggle up and enjoy entertainment in the form of Christmas movies such as Home Alone and Love Actually, as well as live music from steel drum bands, singers, ska bands and much more. Tate Modern and Southbank Centre: There are a couple of options if you find yourself on the Southbank this winter. Tate Modern have a beautiful Christmas Market that features arty, independent crafts and designs that will make ideal Christmas gifts. Southbank Winter Market offers festive food, drink and amazing handmade gifts! Bath Christmas Market: The beautiful city of Bath is an excellent place for a day trip when visiting London. The architecture, history and natural beauty is breathtaking and when you add a Christmas Market the city looks like it’s part of a Christmas card! The market is made up of over 70 wooden chalets, selling everything from mulled wine and spiced to cider, to artisan cheese and handmade crafts ideal for unique Christmas gifts. When? 24th November until 11th December Where? Across Bath city centre. Edinburgh Christmas Market: Another excellent place for a day trip from London, Edinburgh is one of the most beautiful cities in the UK and there is plenty to see and do, especially at Christmas! During December, Edinburgh has an ice rink, no less than three festive markets, free events, fairground rides, Santa Land and an incredible Street of Light. The Christmas Markets of Paris or Brussels: When visiting London, your Christmas Market enjoyment need not be confined to the UK. It’s super easy to take a day trip to Paris or Brussels using the Eurostar! 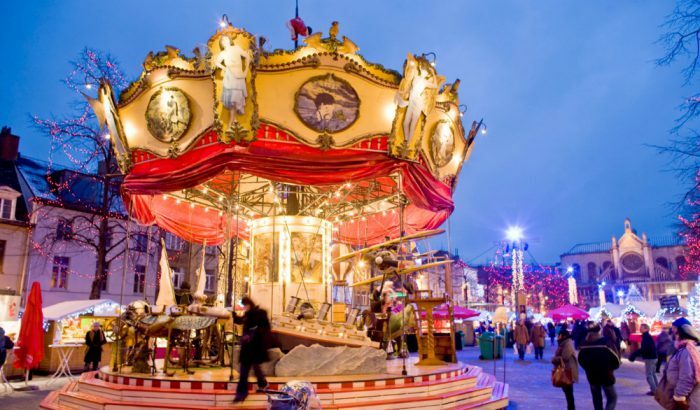 Paris has a multitude of festive markets, whiles Brussels Winter Wonders are placed in the heart of the city. With the Eurostar so quick and easy to use, it makes sense to explore some beautiful parts of mainland Europe! 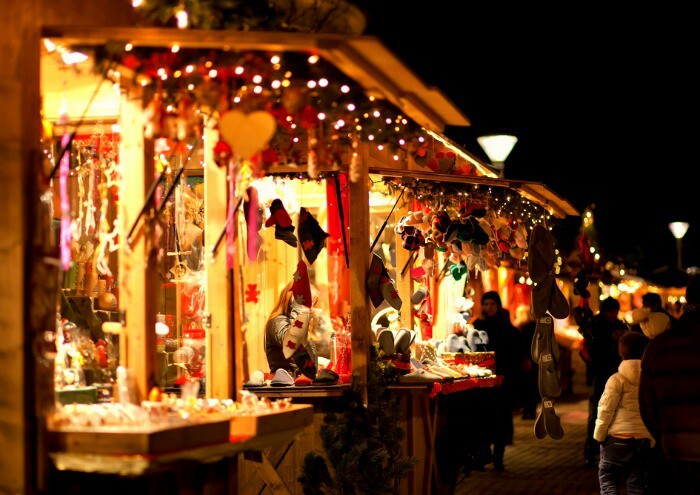 Will you be visiting any Christmas markets this year? Images from Guy Evans, Miguel, Matteo Paciotti and LenDog64 via Flickr.